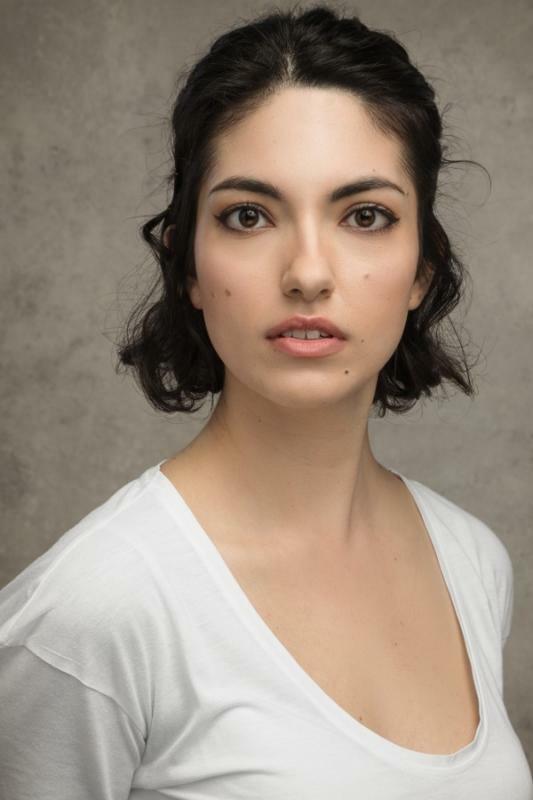 Christina graduated from the Two Year Rep course at Fourth Monkey Actor Training Company in 2018; the company has recently completed highly successful runs of their ensemble-led devised work 'The Woman and the Canvas' at Edinburgh Fringe and Camden Fringe Festivals. Previous to Fourth Monkey, Christina also trained for fifteen years in Contemporary and Classical Ballet at Lisa Maybanks School of Dance, and more recently has trained in Eastern Belly Dance at Fleur Estelle in London. As well as a performer, Christina is also an avid reader and writer of speculative fiction for both the stage and serial publications.